Come down and support our local young people on Saturday! 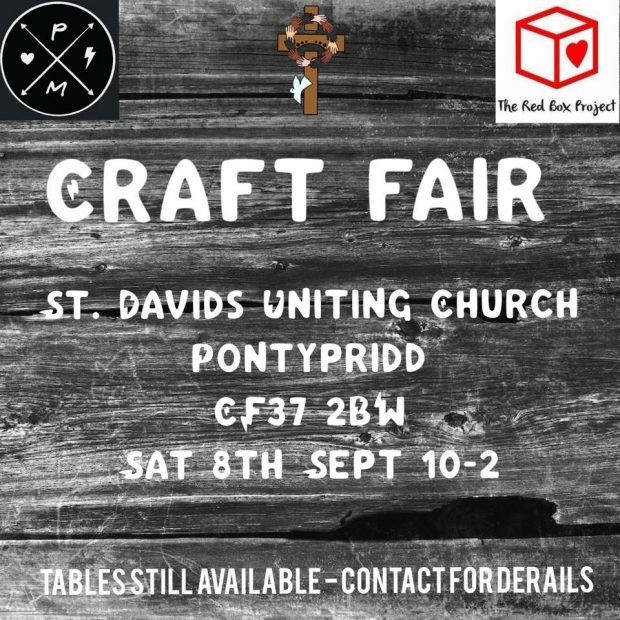 Tables booked by crafty small businesses and make up brands plus nearly new kids stuff and cuddly toys. Don’t forget we will be taking monetary donations and donations of sanitary pads, tampons, leggings and underwear aged 8-9 kids up to size 20 adults.